Home / Kinesiology Courses / Do Beliefs Shape Our Body? Do Beliefs Shape Our Body? ‘Emptiness’ is a central teaching of Buddhism, which is based on the concept that nothing (no thing) has any ‘real’ or material value in itself. All value is assigned by the observer, and the importance the observer attaches to it. If four people were observing the same thing, they would describe it differently. Because their experience of it is different. Applying this concept to our physical body, we create our own self-image, based on what we believe a body should look like, or what makes a body attractive. We can use this to our advantage, to assist us in the motivation to change. Yet this can also be over-powering, and take on such importance that one rules his/her life by it. If this is what someone is thinking about all day long, and how they are feeling, these feelings then influence their food choices, exercise habits, clothing, and social interactions. This works like a feedback-loop, with your feelings and emotional reactions being the result of what you believe. This is why emotional eating is much harder to overcome than understanding, from a biological standpoint, what we need to do to lose weight. Each belief has it’s own unique energy flow. This energy flow is amplified by what we choose to label it with. You can’t hold a belief in your hand, it’s not palpable or physical, it is just an idea based on what you most strongly believe to be true. Over exercising, under eating, self criticism and depression are all common symptoms when someone has an unhealthy relationship with their own body. 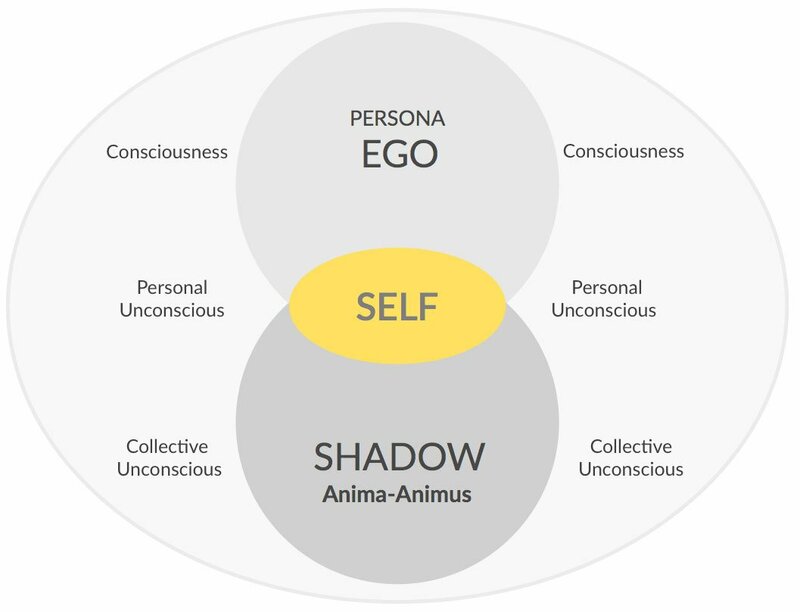 In this post we will explore the unconscious archetypes of the Anima and Animus and how they influence Metabolic BioMarkers affecting masculine and feminine physiology. Within each of us, whether male or female are the energetic architectures of both sexes. This differs from the masculine and feminine stereotypes with the terms anima and animus both refering to the male energies present within the female and the female energies present within the male. This concept was first made famous by psychologist and psychiatrist Carl Gustav Jung. The anima/animus influences our life and how we live it. This includes our personal goals, desired physical appearance, dietary choices, intellectual accomplishments, recognition of status in society, and spiritual seeking. According to Jung, the anima represents the feminine side of an adult male. This includes the collective image of a woman that a man acquires, and his own experiences of women in his life. The anima has positive traits. Connecting to the Anima for males is about understanding feminine energy which manifests itself as love, compassion, creativity, imagination, intuition and emotionality. The anima also has negative traits. If the anima is rejected, her traits are deformed. Imagination and creativity become fantasy, while love and fidelity become possessiveness. Without a healthy anima the man may become effeminate, this in turn influences his concentration and flow of life. This also disturbs the masculine physiology and is outwardly expressed in his physical appearance as a ‘pear shaped’ gynoid fat distribution profile. The result is that the hormonal profile starts resembling that of a women: higher estrogen, lower testosterone. 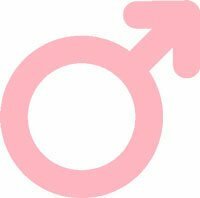 Symptoms of excess estrogen/low testosterone in men may include the development of breasts, increased abdominal weight, loss of muscle mass, and emotional disturbances. 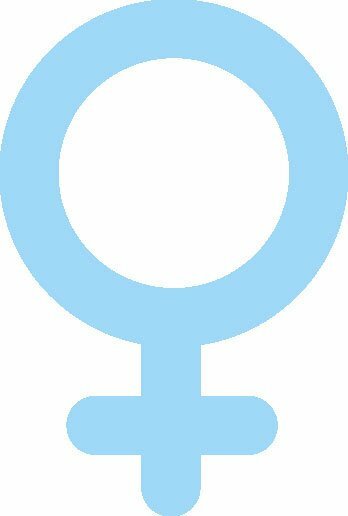 The animus represents the masculine side of an adult female. This includes the collective image of a man that a woman acquires, and her own experiences of men in her life. The animus has positive traits. Connecting to the inner animus is about understanding masculine energy which manifests itself as assertiveness, courage, strength, vitality, decisiveness, and a desire for achievement. The animus also has negative traits. If the animus battles with the woman’s resistance, the qualities are corrupted. Assertiveness becomes aggression, thought becomes argumentativeness, focus becomes mechanistic behavior. Without a healthy animus this can lead to daily thoughts filled desires and judgements of ‘how things should be’. This also disturbs the feminine physiology and is outwardly expressed in her physical appearance as a ‘apple shaped’ android fat distribution profile. The result is that the hormonal profile starts resembling that of a man: higher testosterone. High testosterone levels in women can result in acne, increased facial and body hair, increased insulin production, abdominal weight gain, PCOS, and reproductive problems. Jung derived many of his thoughts and teaching from Eastern philosophies. In combination, the anima/animus are known as syzygy, representing wholeness and completion. When we allow the anima/animus to express itself, it enhances our lives. However, when we deny, repress or are unaware of it, it forces itself into manifestation. This archetypal force has a unique characteristic and role that has a different expression in a woman’s life and is differently expressed in a man’s life. The anima/animus represents the initiatory aspect of personal, professional and spiritual growth and is influenced by the collective – cultural, generational, and traditions that the person is exposed to (especially during the early years of their life). This is also reflected in the phenotype or outward, physical manifestation of the individual. These are the physical parts, the sum of the cells, structures, metabolism, energy utilisation, tissues, organs, reflexes and behaviours; anything that is part of the observable structure, function or behaviour of a living organism. The modern Western lifestyle pushes our physiology into a pathological anabolic mode, driving the phenotype of not only obesity, but also insulin resistance, cardiovascular disease, and inflammatory disorders. 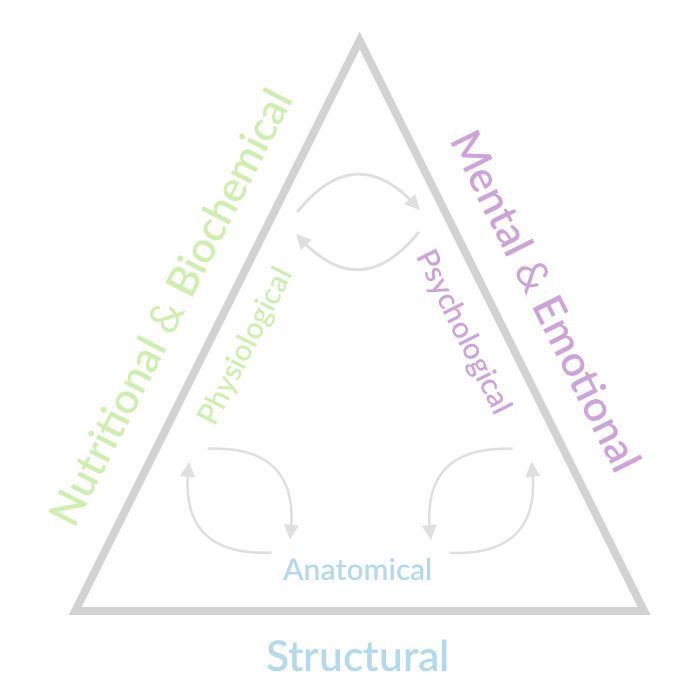 In the healing model of kinesiology we are looking to restore balance – although one condition may have multiple causes (imbalances), there may be one fundamental imbalance at the root of a seemingly complicated condition. 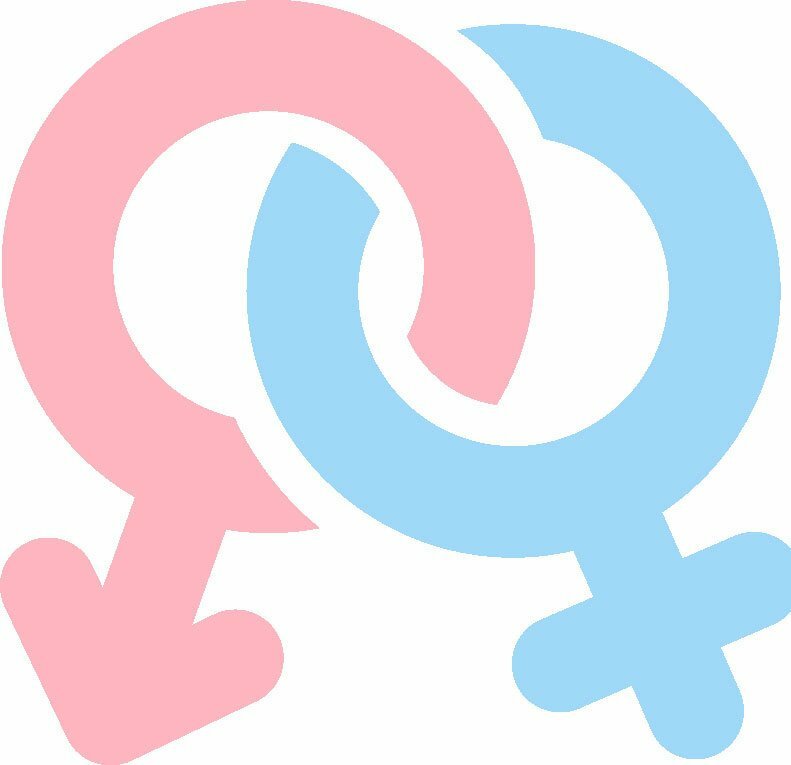 Connecting with our inner male or female element is essential for the development of self-awareness and understanding of our body, mind and spirit. It gives us a door to open into the deeper self. Get the latest updates, podcasts and insights on all things kinesiology delivered straight to your inbox.